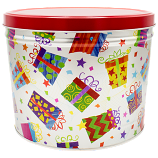 Give a tasty gift that everyone will love! 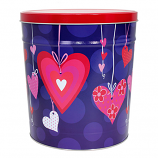 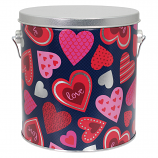 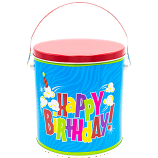 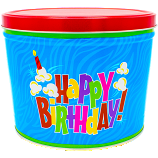 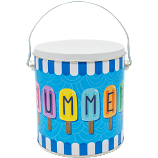 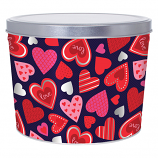 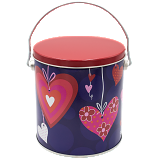 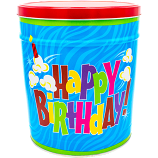 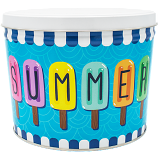 Fill the tin of your choice with our handmade gourmet popcorn flavors of your liking. 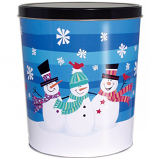 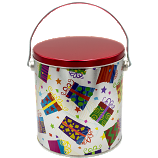 Our new large variety of holiday tins will surely fit everyone on your list!